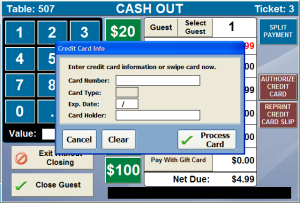 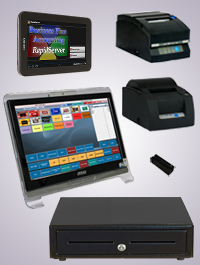 This is a complete Restaurant POS System with New 8 inch RapidServer Android Tablet(s) and a MSI All-In-One Computer. 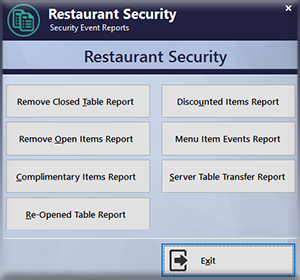 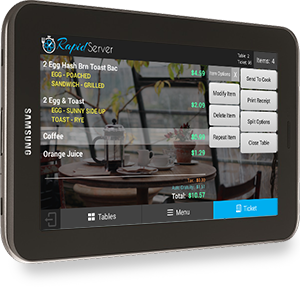 A 1 year warranty from the manufacturer is included with your Rapidserver Android Tablets with MSI All-In-One Restaurant System. 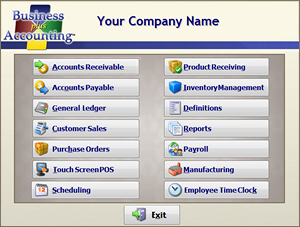 These Systems are also available with additional PC workstations and/or a back office computer, Please call for pricing.